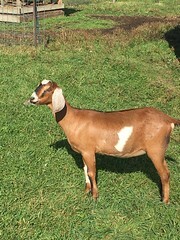 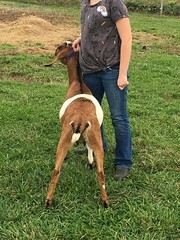 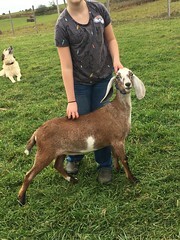 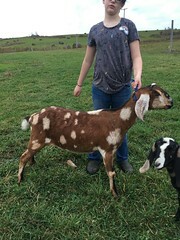 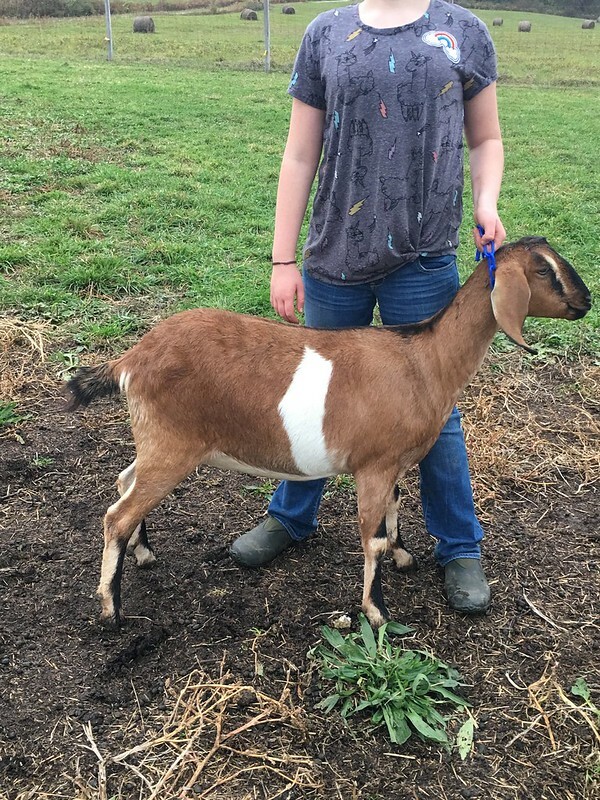 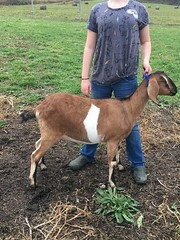 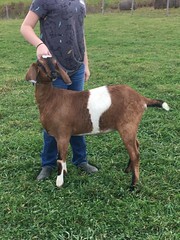 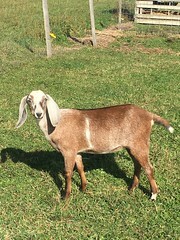 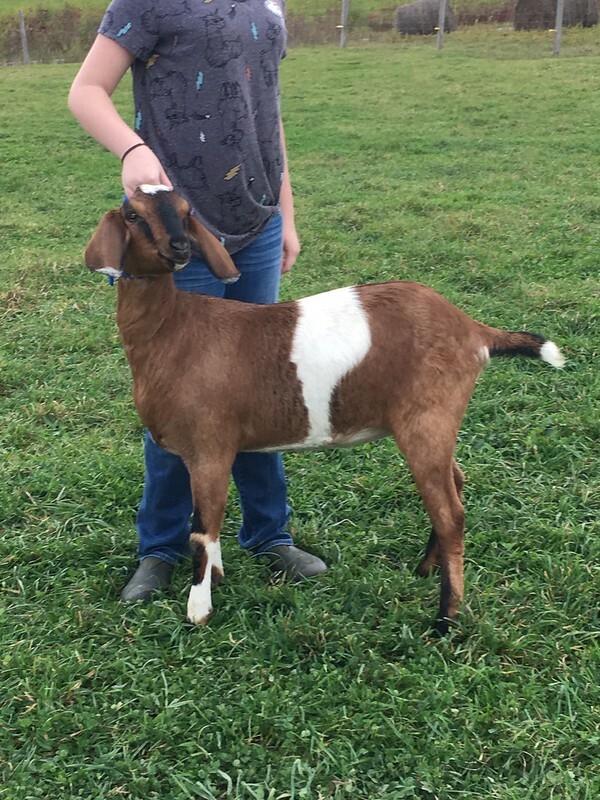 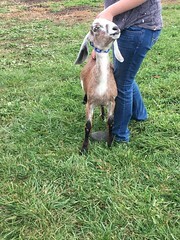 All goats are G6S normal via test or parentage. 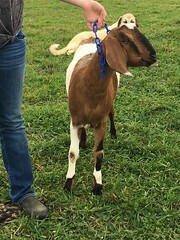 All registered goats come with signed certificate in hand. 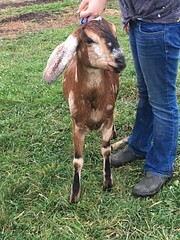 All eligible goats come with signed application. 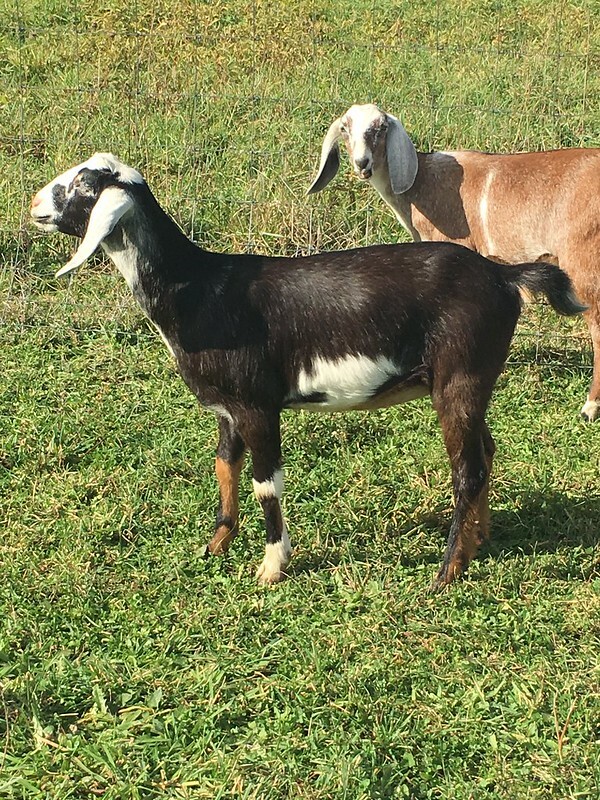 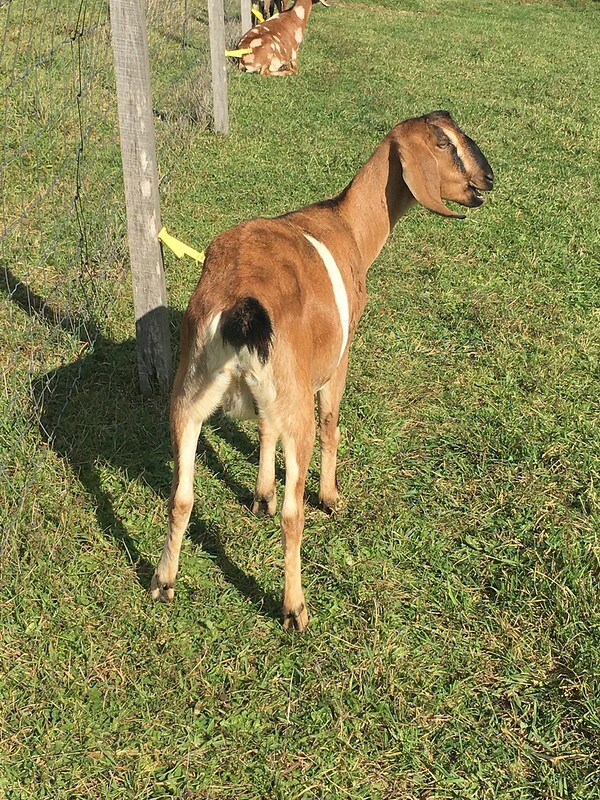 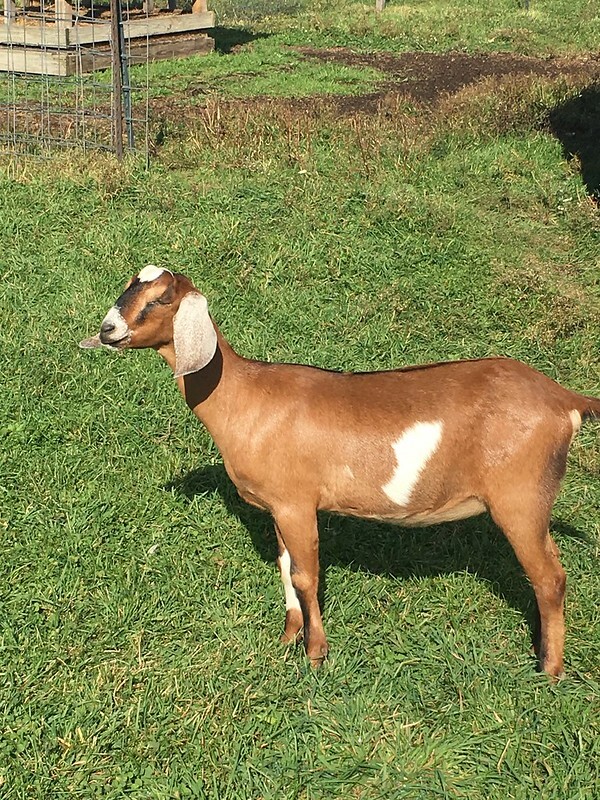 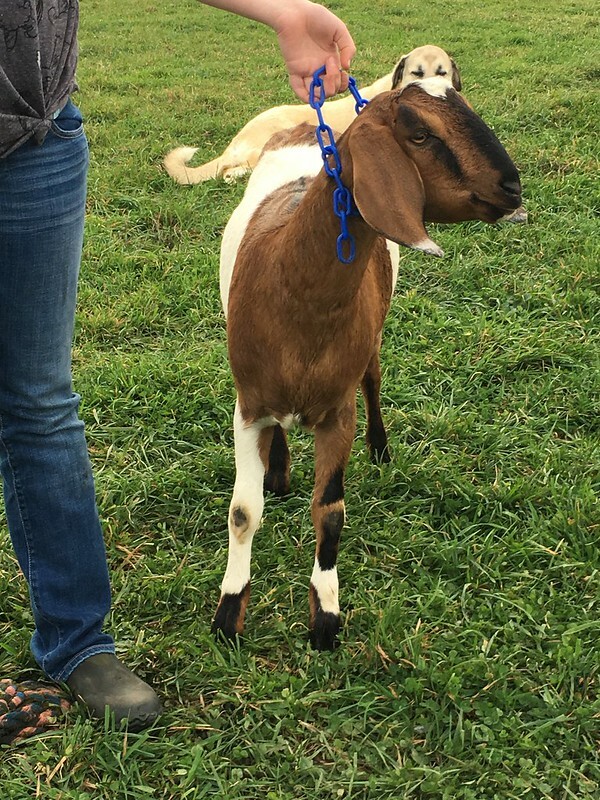 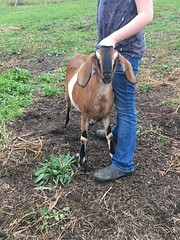 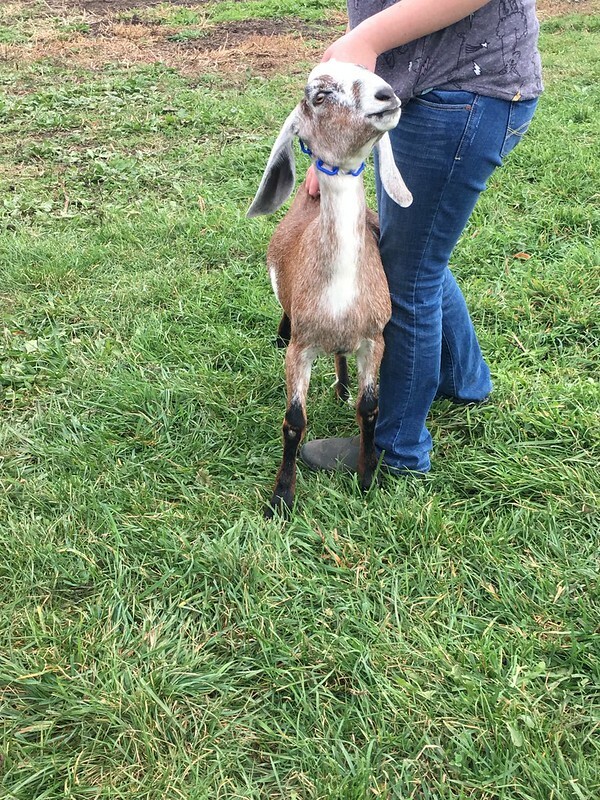 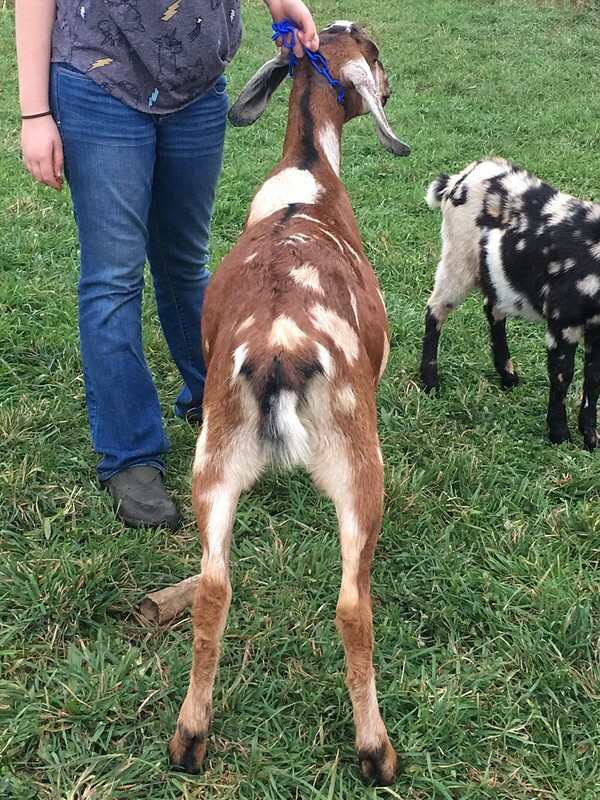 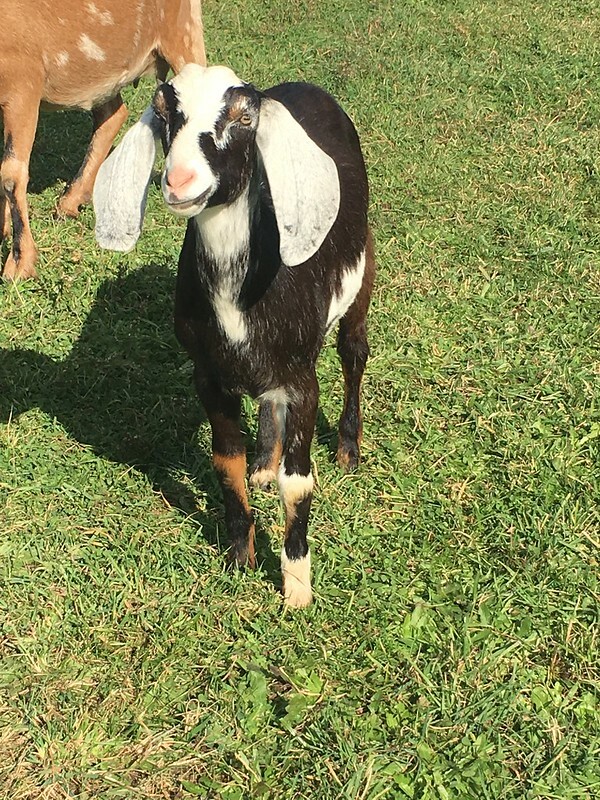 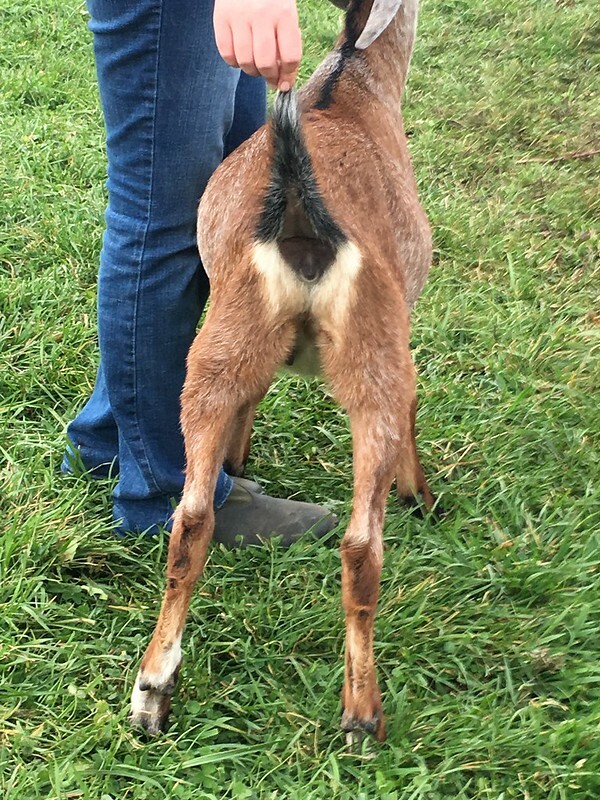 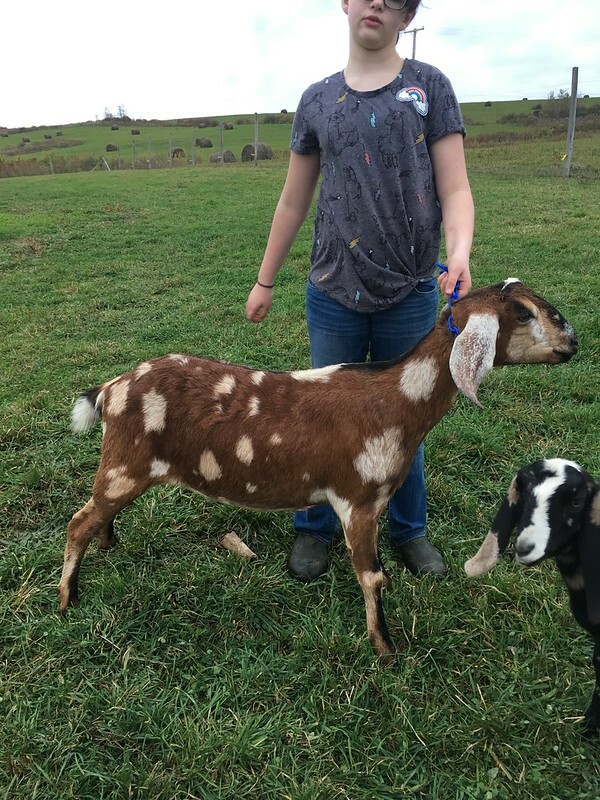 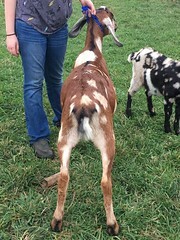 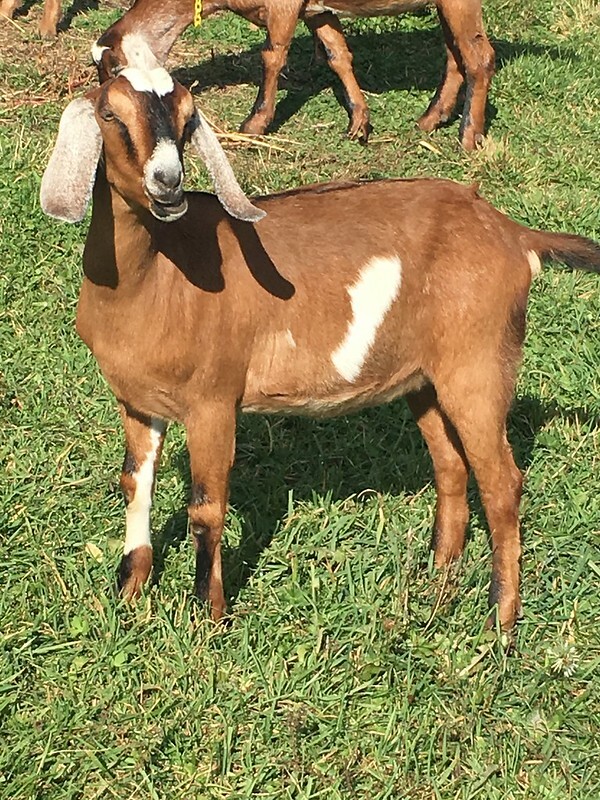 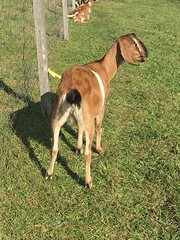 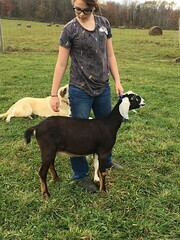 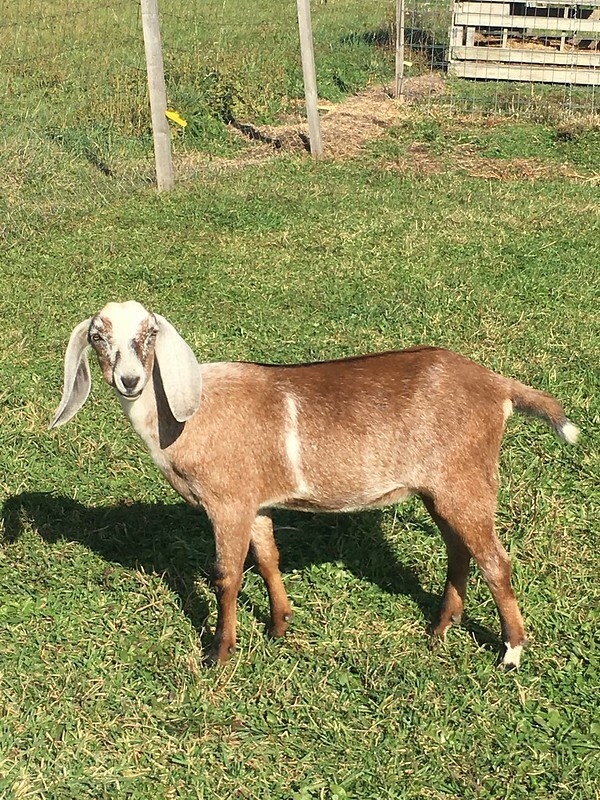 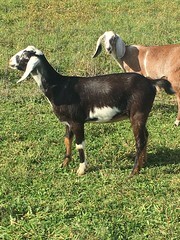 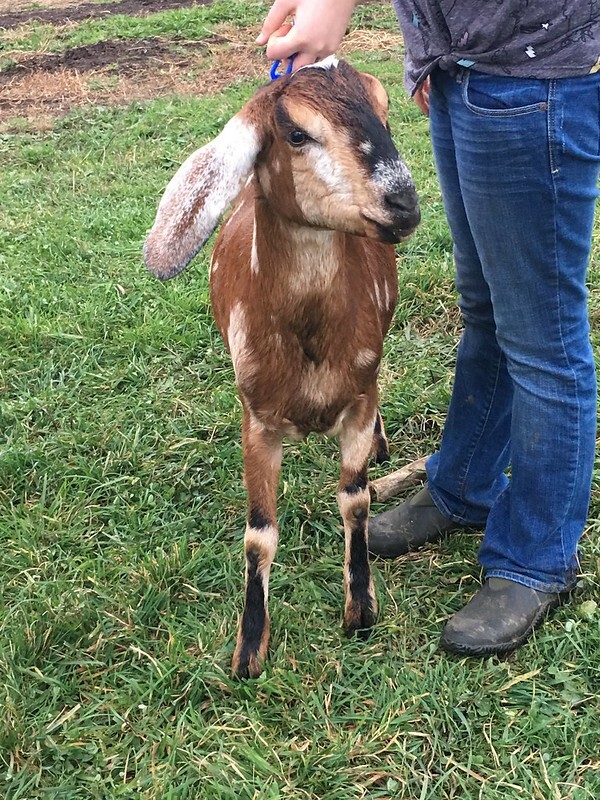 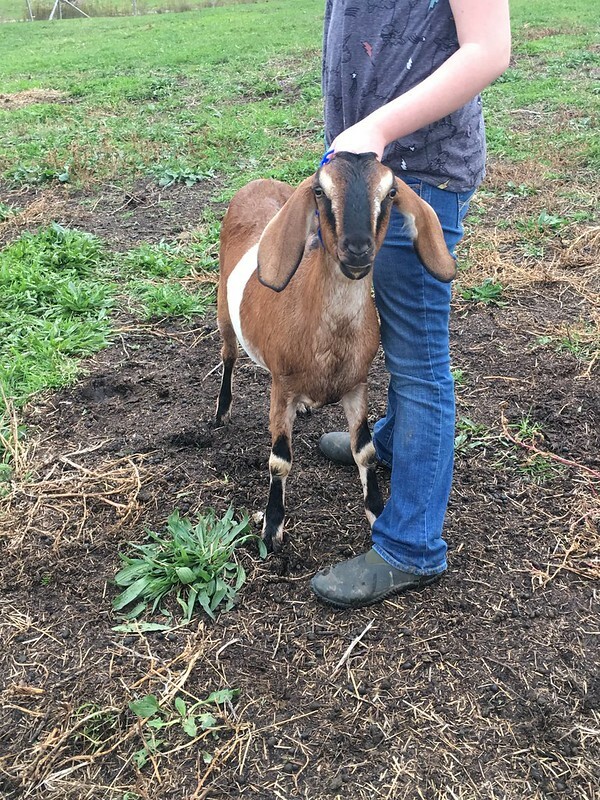 All bred goats come with service memo and a free rebreeding if they come back into heat.